At Sojourn, we honor the past while embracing the future. 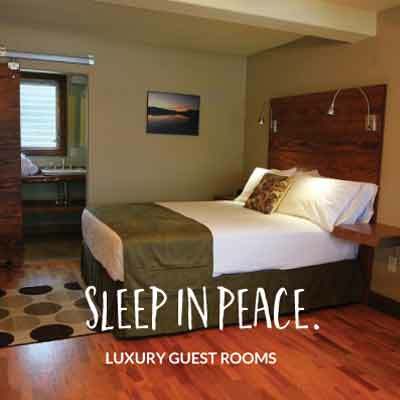 We seek to provide a place of solace, energy and rejuvenation. 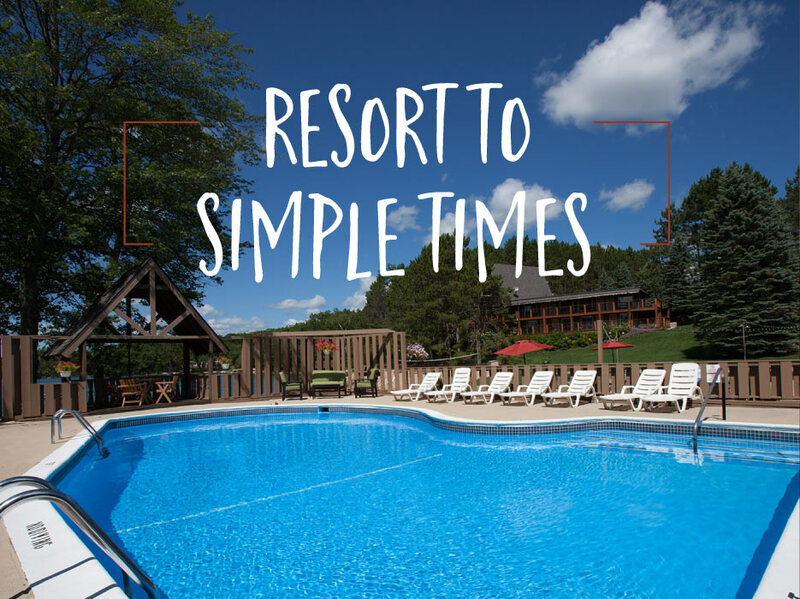 Enjoy the many amenities of our resort while you visit us. The Great Hall is 2240 sq. 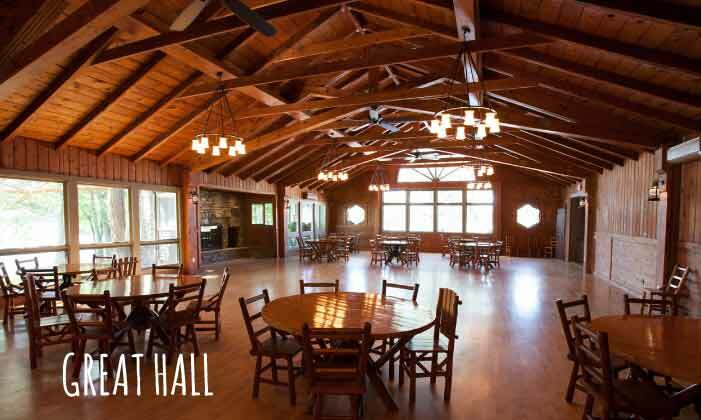 ft. of elegant rustic space for wedding receptions, family reunions, corporate events and executive presentations. 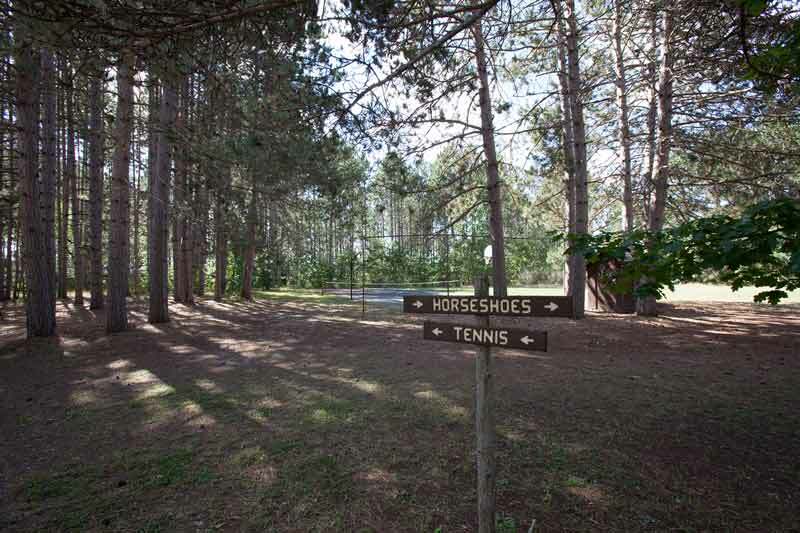 Located right off the expanded patio and a short distance from the lake, you will be able to enjoy beautiful Northern Michigan lakeside sunsets. 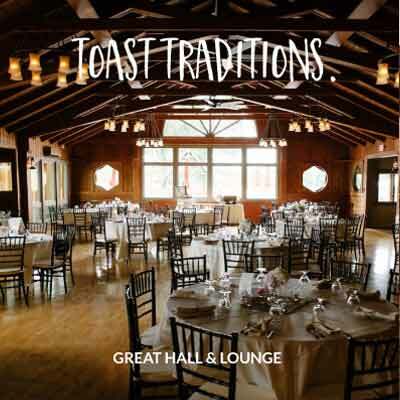 The Great Hall can accommodate approximately 200 people seated at tables. It has a fireplace and a classic theater stage, perfect for a band or presentations. A/V equipment available. 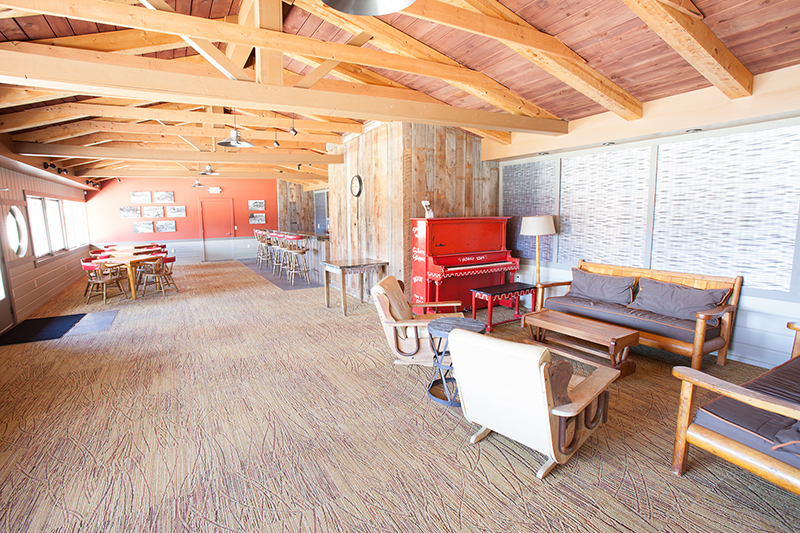 The Sandbar Lounge adjoins the Great Hall and is Sojourn's reminder of the past, with vintage resort photos, refinished bar and an original upright piano (still carries a tune!). Great for social hour, buffet service or small business meetings. 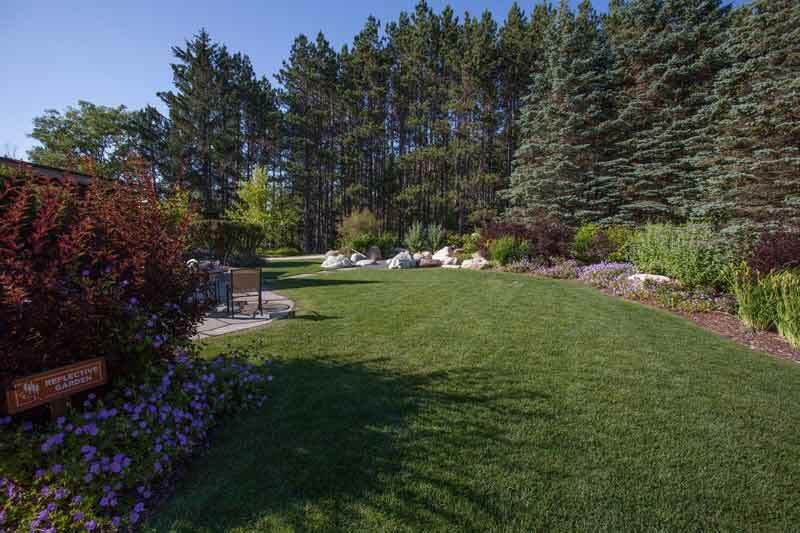 Or, carry the gathering outdoors onto the 4800 sq. ft. patio, complete with gas grill, shuffleboard and spectacular sunsets. 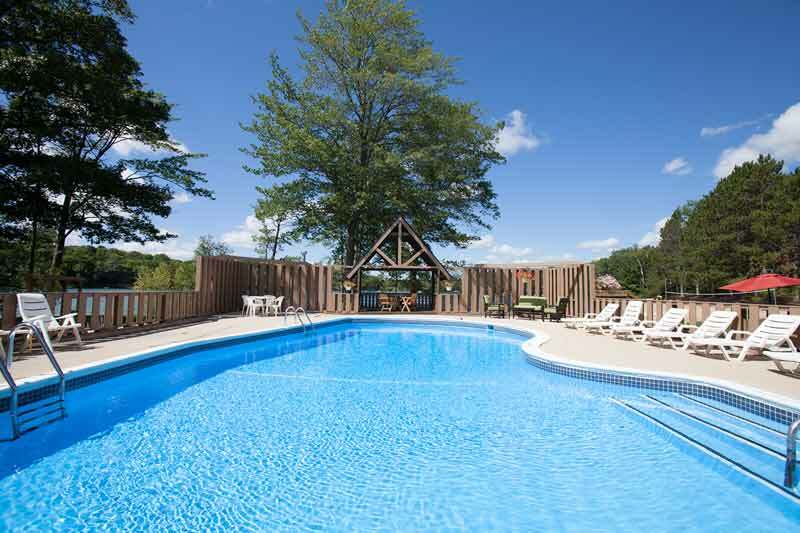 Our Michigan Mitten-shaped pool is the perfect spot to cool off on a hot day with a depth ranging from 3' to 8'. Our spacious pool-side deck is duly appointed with chaise lounges and pool towels. 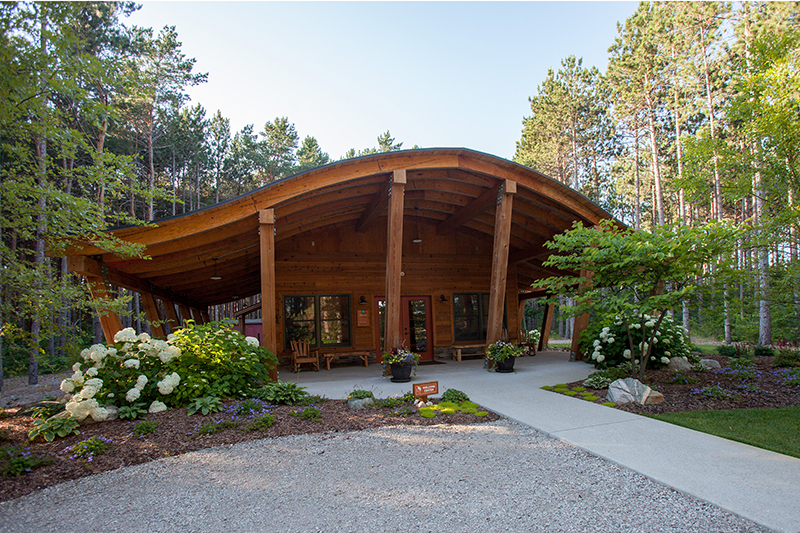 Centrally located between the two wings of Lakeview Lodge, our Hospitality Room is a great gathering place for meals or socializing. 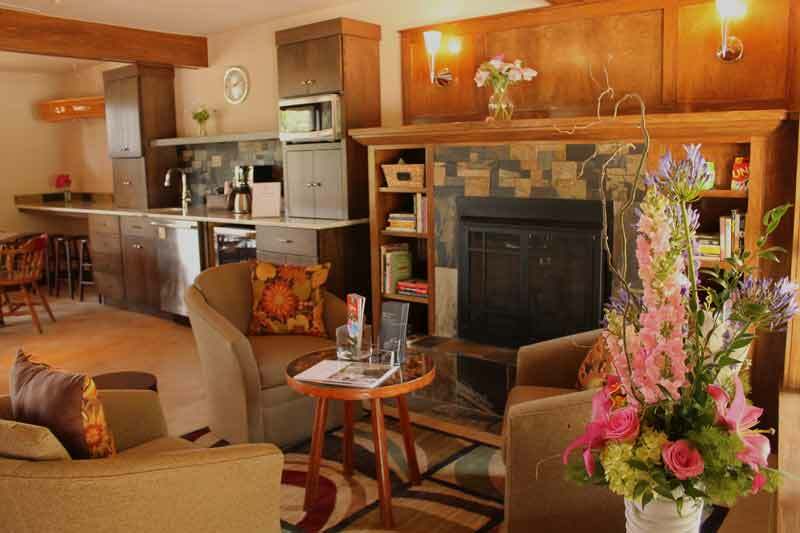 With a fun selection of games, books and a cozy fireplace, this family room includes complimentary Wi-Fi, coffee/tea, mini-refrigerator, dishware/silverware, dishwasher, microwave and toaster oven. It is encouraged for you to bring food items for simple meal preparation. 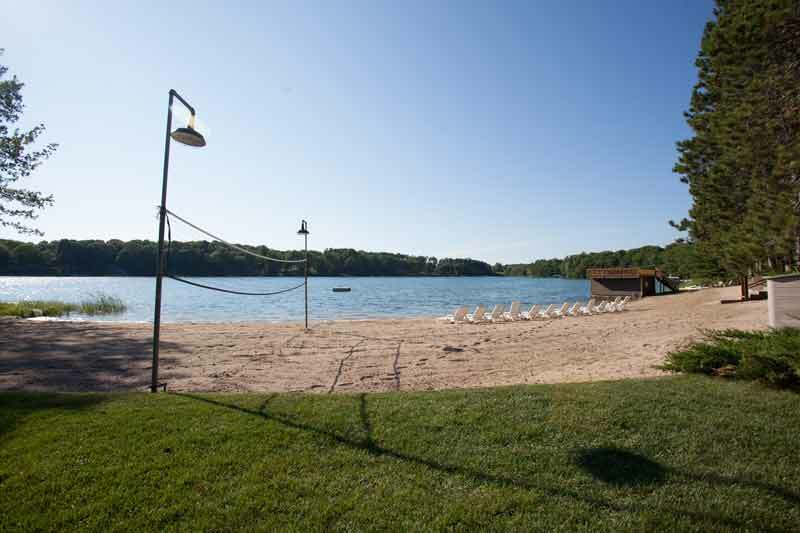 Sojourn property includes 700' of pristine beach frontage on Dixon Lake. With boat access nearby, this all-sports lake is one to truly enjoy. We offer paddle boats, canoes and paddle boards. Our beach fire pit is the perfect end to a day of fun. 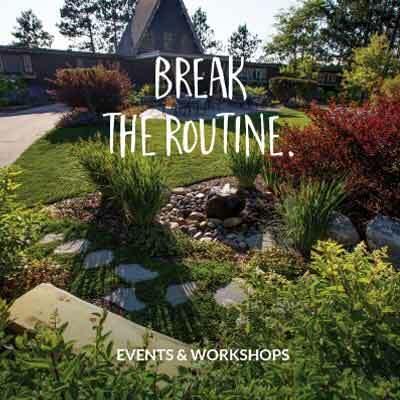 Rest, restore and nourish your soul in our Reflective Garden, situated just outside Lakeview Lodge. 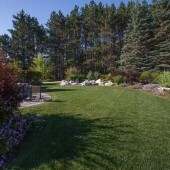 An extension area from the Hospitality Room, use this outdoor space for socializing, meetings and meals or for quiet meditation and ceremonies. 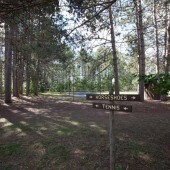 Our recreation field is located between the Welcome Center and Whispering Pines and includes the following activities for guests to play and explore: Vintage Tennis Court, Softball Field, Bocce Ball, Horseshoe Pits, Croquet, Volleyball, Bag Toss, Basketball Court, Badminton and Bonfire Pit. Outdoor games and sports gear available. 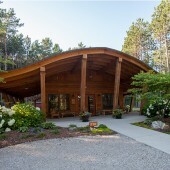 Our Welcome Center is the first building that greets our guest. 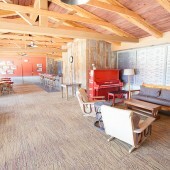 It's also host to many small events and gatherings for groups up to 30 people, including workshops, corporate events or cocktail parties. 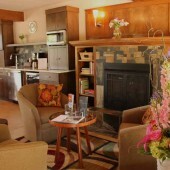 The main room is anchored by a large stone fireplace, meeting area/kitchenette with TV and laptop accessible.